Austin area brick 2 unit only $99,000. Estimated after rehab value $275,000. Brick 2 unit with 4, 2 baths, 2252 sq feet, unfinished basement. Property needs a gut rehab, needs new garage, and finish the basement to add 2 beds 1 full bath. 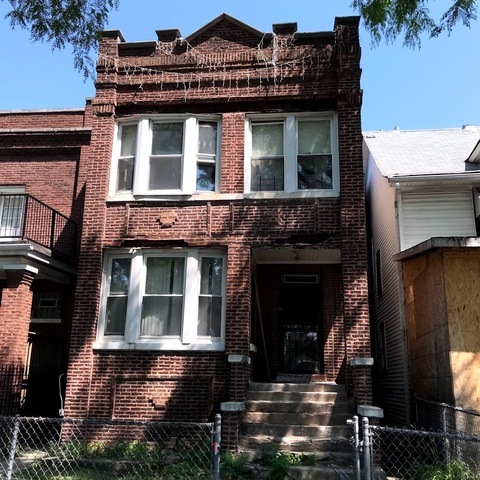 Rehabbed sold comparables in the Austin area of Chicago IL within 1/2 mile away sold in the last 6 months average $270,000. Property can rent for up to $3000 per month after rehabbed.